Fresh roasted and bagged for you! 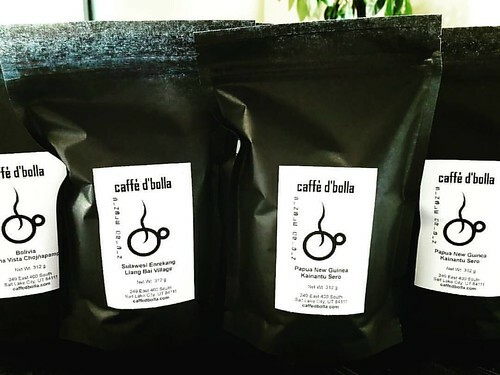 Awesome Single Origin coffees from Sulawesi, Bolivia, and Papua New Guinea. Come get ’em!